Hey, guys! I thought that I'd start sharing what I'm reading every week and my recent reviews. If you're not following me on Instagram or Goodreads, you probably have no idea what I'm reading throughout each week. Also, you may have missed out on some pretty awesome reviews throughout the week, so I thought I'd put it all together here! So continue reading if you want to see what I'm reading now and what I've recently finished! 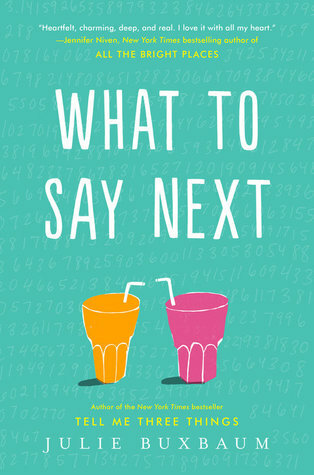 I leave for Florida tomorrow to visit my BFF Sarah from Words with Sarah and we're going to the For the Love of Books and Florida book signing on Saturday! One of the authors that are signing there is T.M. Frazier, so I had to pick up something by her before meeting her. I started reading King on my Kindle and it's so goooooood. It's really dark and gritty, but I'm loving it so far and can't wait to meet the author! 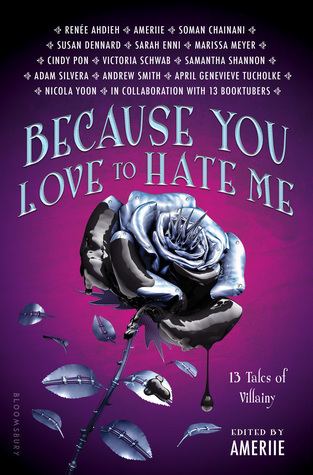 I'm also reading Because You Love to Hate Me, which the publisher kindly sent me a copy of for review. While I wasn't too big of a fan of the first short story, I loved the first essay by a booktuber. I'm excited to see what's in store for the rest of the book! 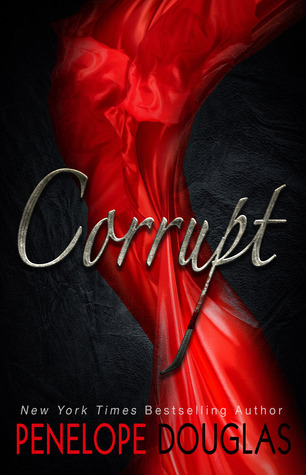 Of these four that I reviewed last week, Corrupt and What to say Next were definite standouts! They were both five star reads for me and I loved them! 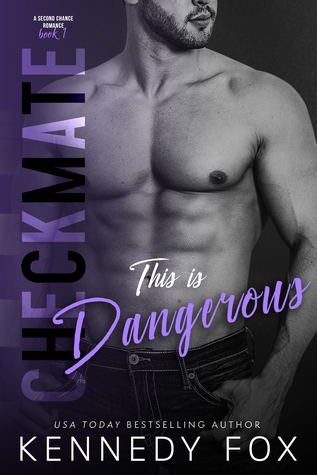 This is Dangerous was another fun addition to Kennedy Fox's series and includes my favorite couple to date. 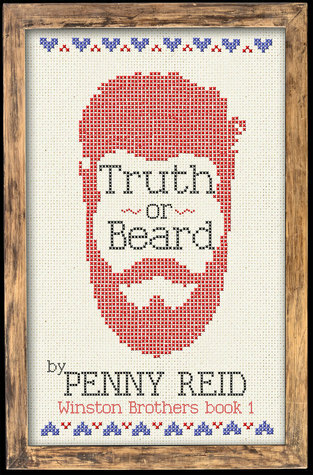 While Truth or Beard was a bit of a disappointment, I still want to read more from the author! And that's how my week went! What are you currently reading? Was Break Line by Sarah E. Green released? I can't find it on Amazon or anywhere even though I remember it was suppose to be released at the end of June? She had to push back the release date, but it will hopefully be out within a few weeks!